Welcome to Tools for Torah! With the limited time available in Hebrew School or Shul, we find it difficult to teach the kids and our congregants all the Pesach songs and Tefilot. In response to this challenge, we’ve recorded “Pesach’s Greatest Hits” to be distributed to the families of our Hebrew School. 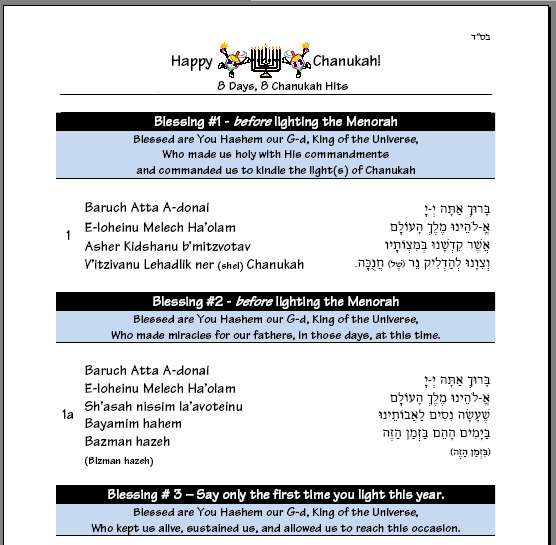 These pleasantly sung songs and Teffilot will help each child and congregant know the appropriate songs to join in at his/her Seder, or at your public one. 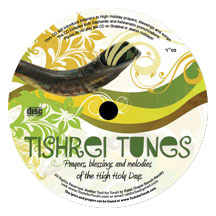 With introductions before each song, this full-color, professionally recorded CD will help you teach the songs of Pesach. choose SAVE (Target/Link) AS - save the file to your computer and play it. Chanukah Hits is only available in download. The complete Birkat Hamazon, Al Hamichaya and Borei Nefashot along with the Brachot on food and their explanations, available in CD & download!